All-new model with turbocharged engine presented in Thailand. 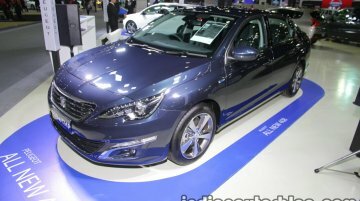 Peugeot is showcasing the Peugeot 408 e-THP at the Thai Motor Expo. Launched in Malaysia in June, the 408 e-THP is now featured on the .. This special edition gets more safety features as standard. 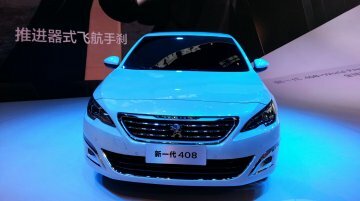 Peugeot has showcased the 408 Glory Edition at the 2015 Chengdu Motor Show. This car is the special edition of the new 408 which was..
Expected to be revealed in Malaysia in H2 2015. 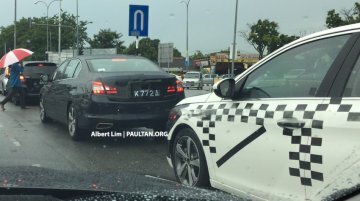 Courtesy of Paultan.org, the upcoming Peugeot 408 has been spotted testing in Malaysia, as revealed in new spyshots. 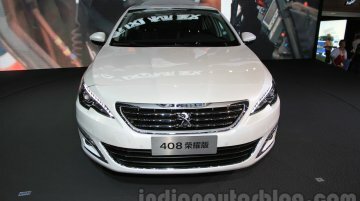 Interestingly, the..
Peugeot has just removed the wraps on the Peugeot 408 for the Chinese market. The sedan is based on the latest generation 308 that was unveiled at the Frankfurt Motor Show last September. The..